Hi, everyone we are a retail gun shop based in Bowling Green, VA.
We primarily deal in New and Surplus Firearms and Magazines. Our website is currently a work in progress and we are working on it daily to improve it and update inventory. Update 04/16/19 Anderson Stripped Lower Receivers $36.99, free shipping starts at $90.00! Update 04/11/19 CZ 75D PCR 9mm in stock $569.00 Shipped. CZ 75D PCR 9mm $569.00 Shipped! SIG P365 $499.99 Ships Free! 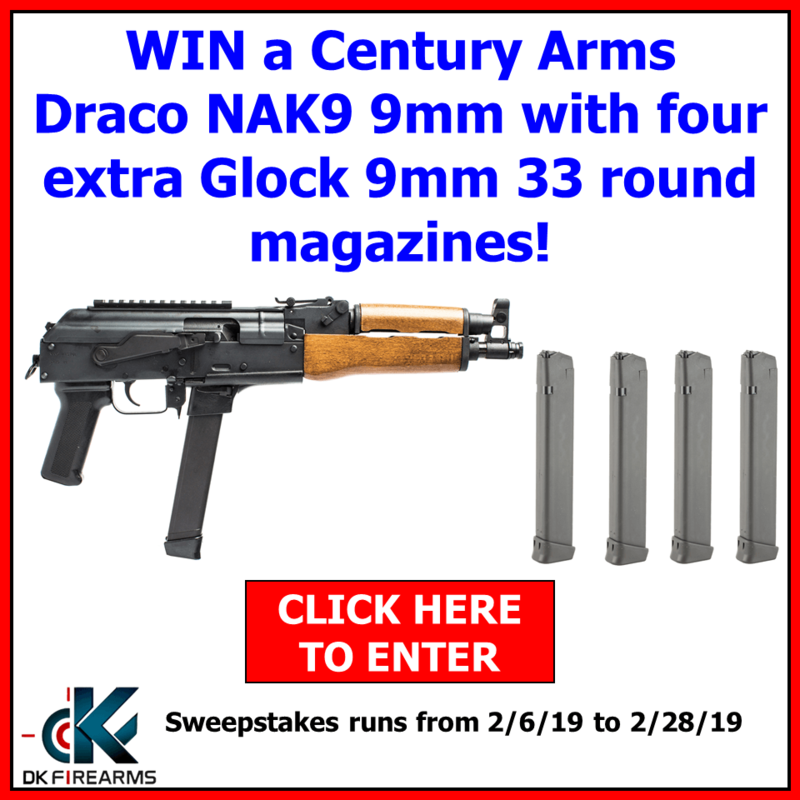 Update 3/22/19 Mossberg Shotguns on Sale NOW! Update 03/20/18 SIG P365 back in stock $499.99 ships free! Surplus Yugo M57 Tokarev $199.00 Ships Free! [b]Update 03/12/19 Glock 43X with Glock Night Sights limited quantity in stock! 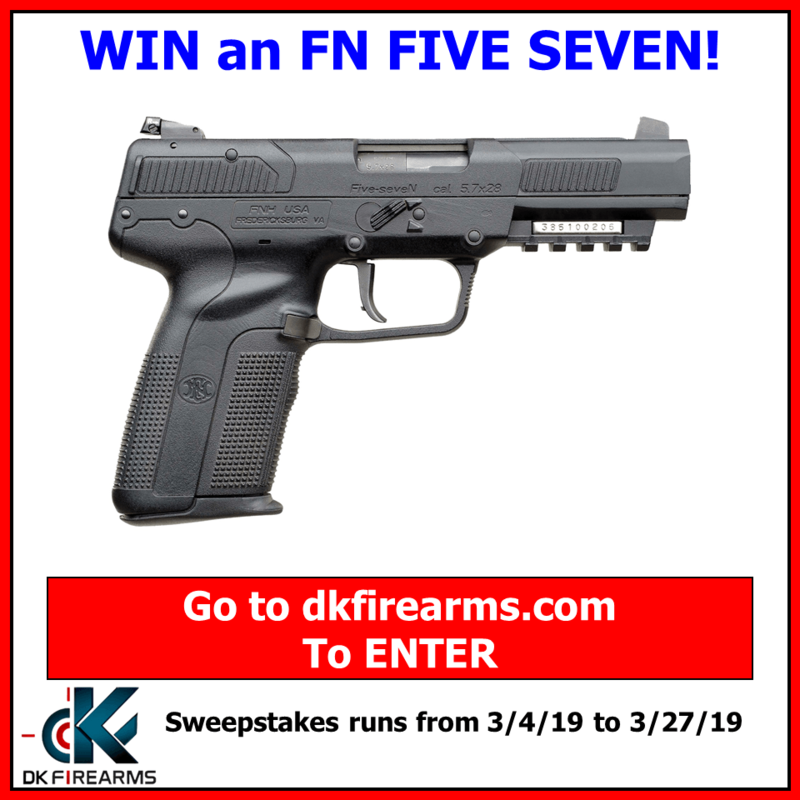 Update 03/04/19 Taurus TX22 22LR & NEW Gun Giveaway! Taurus TX22 22LR $309.00 Shipped! Riley Defense AK-47's now in Stock use code: rileyfreeship for free shipping on your entire order when you buy a Riley Defense AK. All ETS magazines & loaders on sale now, Free Shipping starts at $90.00 on magazine orders! ETS Magazines & Loaders ON SALE! SIG P365's back in stock $499.99 Ships Free! Surplus Yugo M57, back in stock $219.00-$234.00 now comes with two 9 round mags. Anderson Open Trigger Guard Stripped Lower Receivers $45.00 buy two and they ship for free! All Ruger Handguns on Sale! Ruger EC9S 9mm $219.00 Shipped! Ruger LCP II .380acp $249.00 Shipped! Ruger Mark IV Lite 22LR $419.00 Shipped! SIG P320 Full Size 9mm Contrast Sights = $339.00 Shipped! SIG P320 Compact 40sw Contrast Sights = $309.00 Shipped! 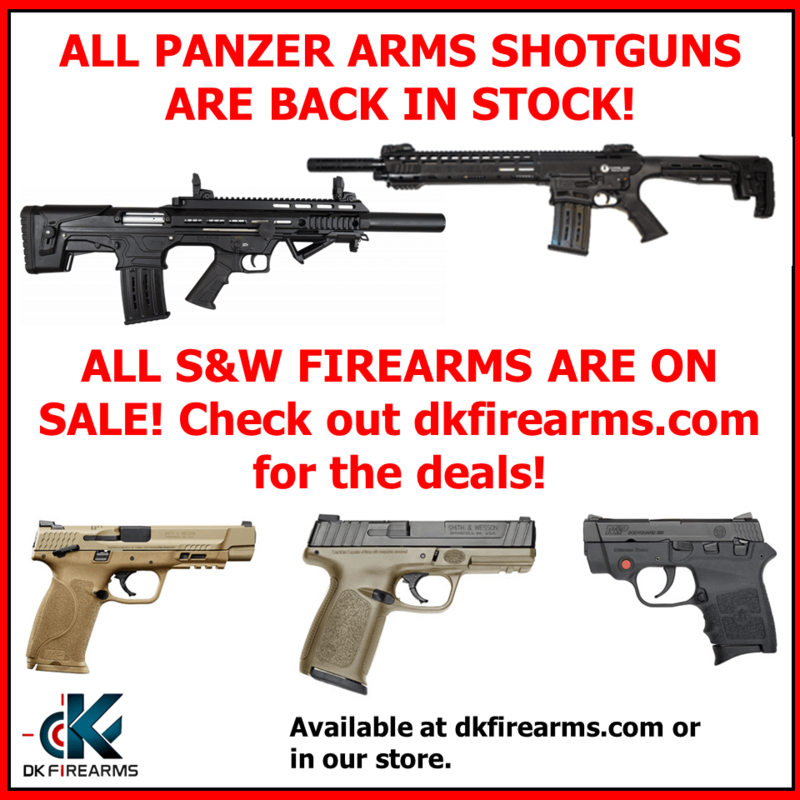 SIG CPO Pistols back in stock! 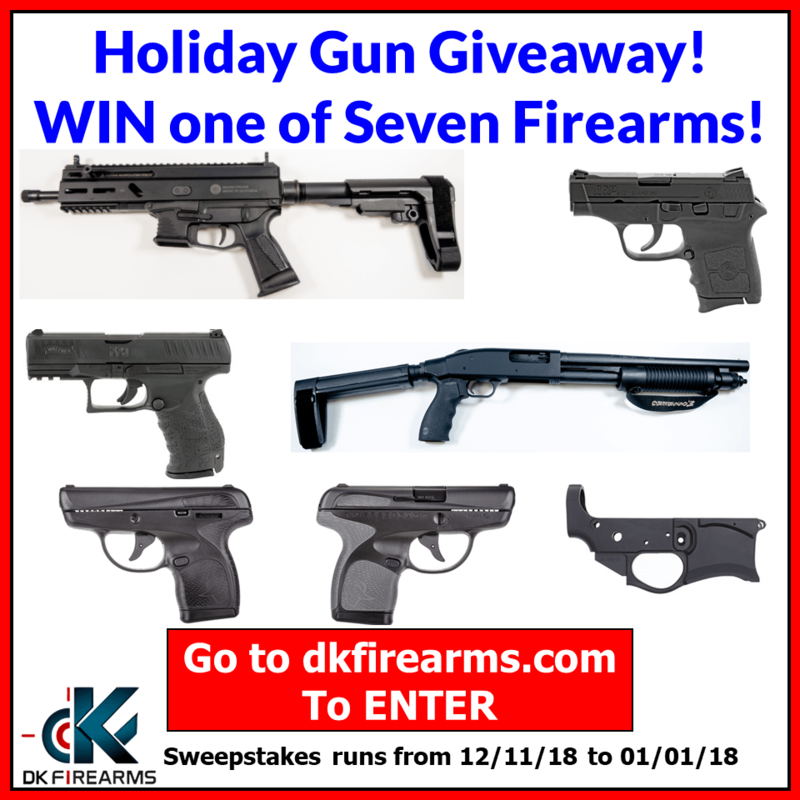 Holiday Gun Giveaway is Live! Check out our Front Page for S&W Deals! Glock 17 GEN 5 MOS 9mm = $599.00 FREE SHIPPING! Glock 19 GEN 5 MOS 9mm = $599.00 FREE SHIPPING! 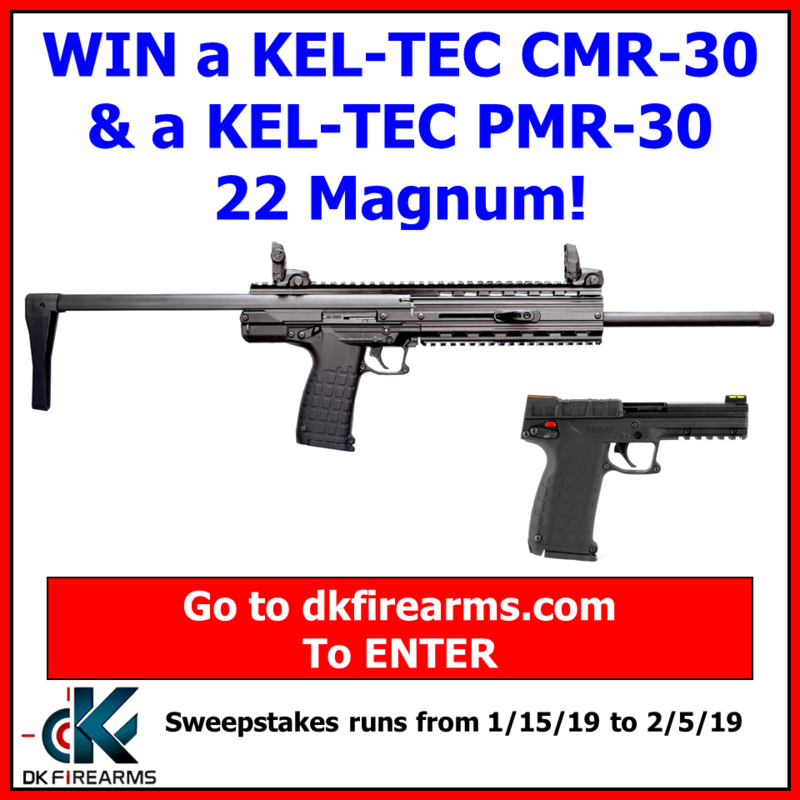 Kel-Tec PMR-30 in Black, Tan, and OD Green = $379.00 FREE SHIPPING! Update 11/13/18 SIG CPO P320's with Night Sights Full Size, Carry, & Compact 9mm = $389.00, 40sw = $359.00 FREE SHIPPING! 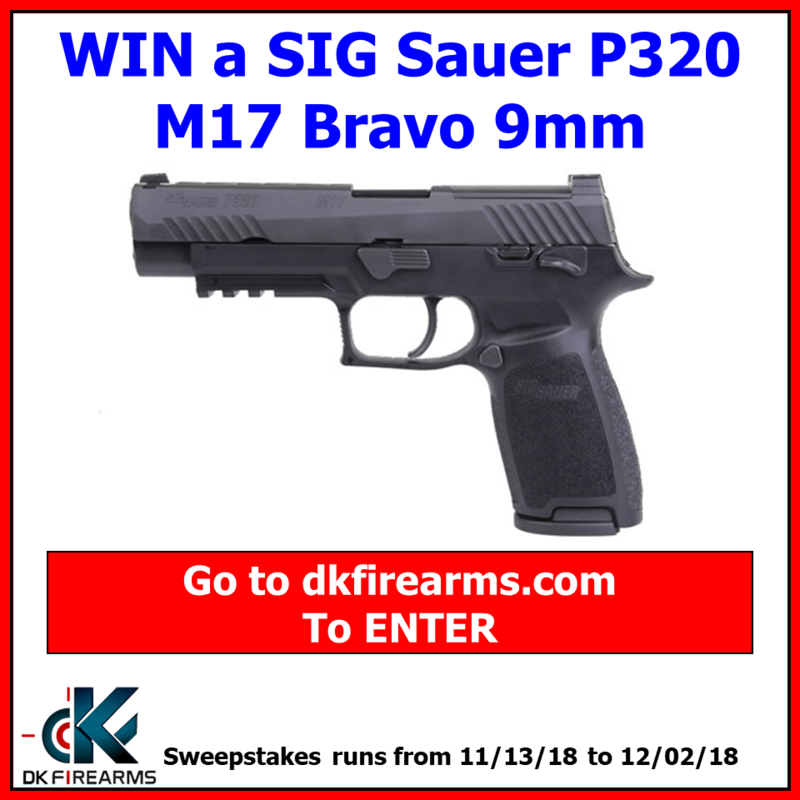 Update 10/24/18 SIG P320 M17 & M17 Bravo $649.99 Free Shipping! Surplus Beretta 92S 9mm with one 15 round mag = $295.00, ships free. SIG Sauer P320 M17 Bravo 9mm (TALO Exclusive Model) is in stock. $649.99, ships free. 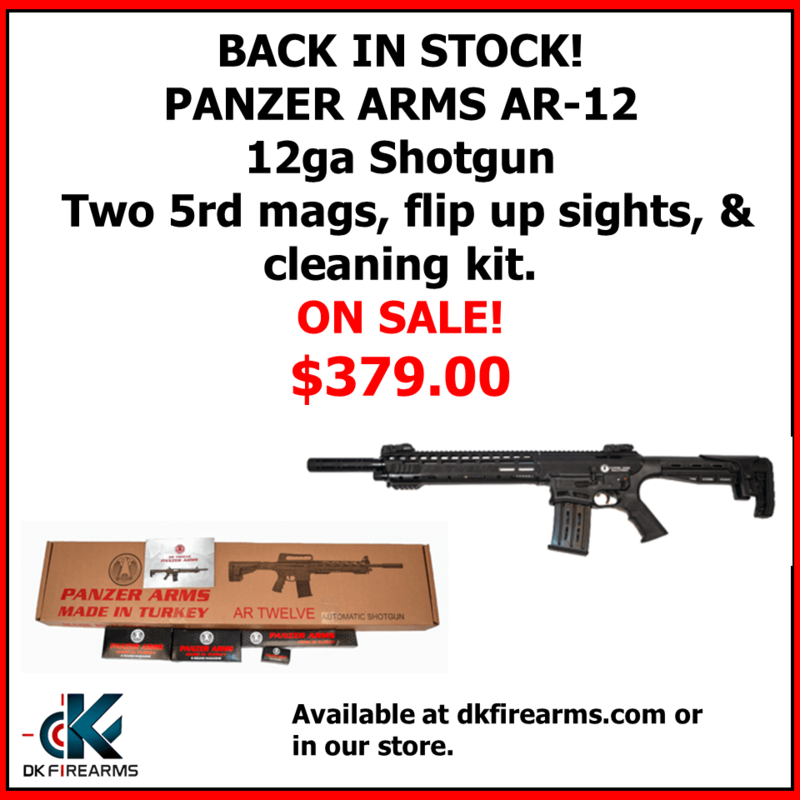 Back in Stock, Panzer Arms AR-12 12 ga shotguns! SB Tactical SBA3 Adjustable Pistol Stabilizing Brace in Black is Back & FDE in STOCK! 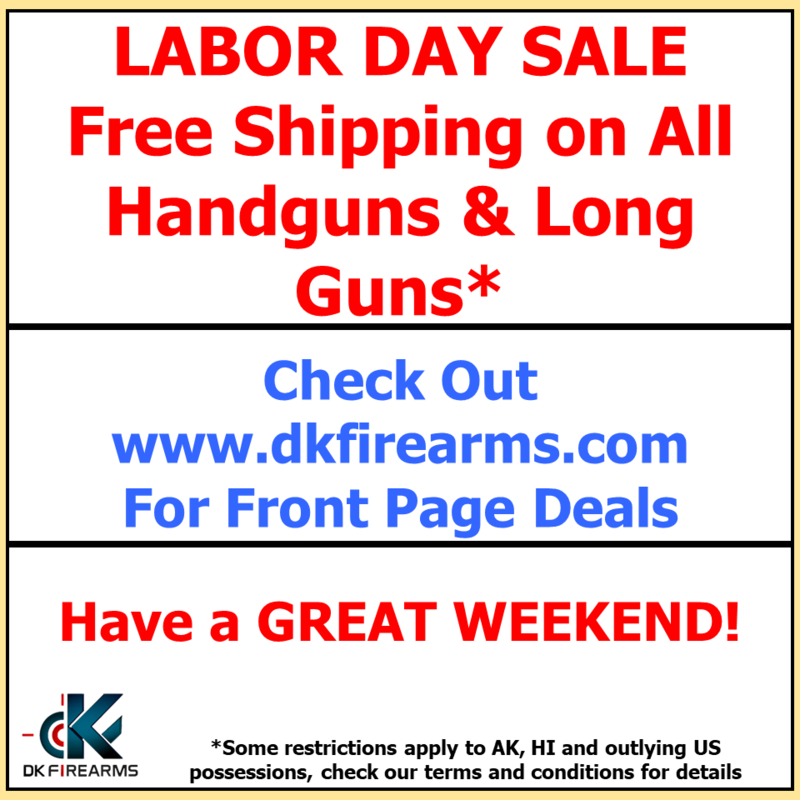 Free SHIPPING on Magazine, Lower Receiver, & Accessory order of $100.00 and more. We are also running a contest on our site this Month! You can enter the contest from the front page of our site. SB Tactical SBA3 and SBM4-590 added. Sorry for the quick bump, but the last person we had locally on our list got his. So this one is up for grabs. SIG Sauer P365 9mm XRAY Sights, only one in stock! We received a small shipment of these today! Updated with Free Shipping on SIG Pistols. Updated, Have a Great Labor Day weekend. 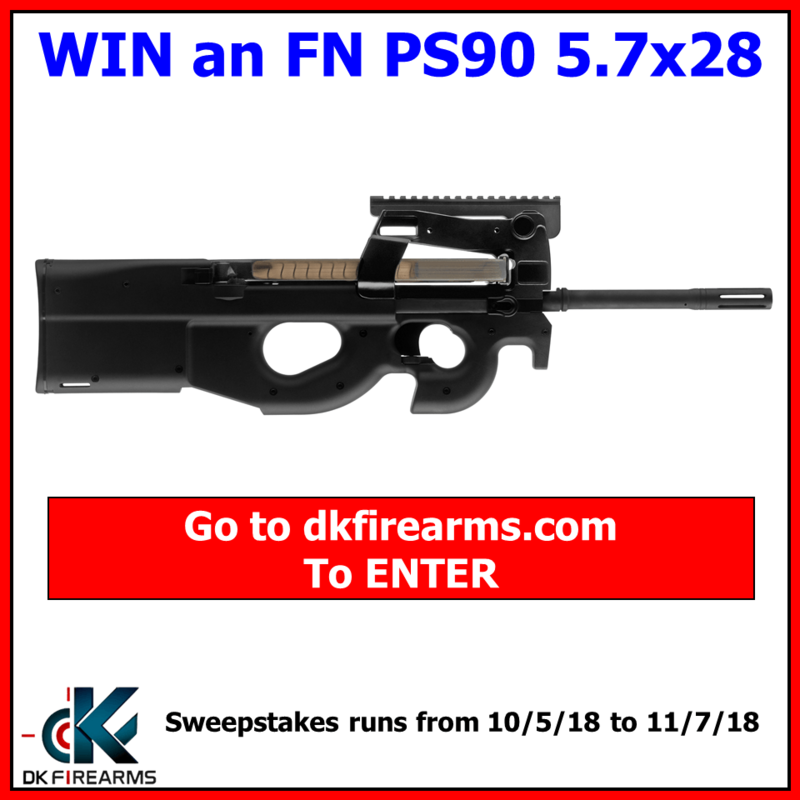 Updated with September Gun Giveaway Information! Updated with Beretta 92S sale. Updated with CPO SIG's and New gun giveaway! Do you have a P320 carry in FDE?